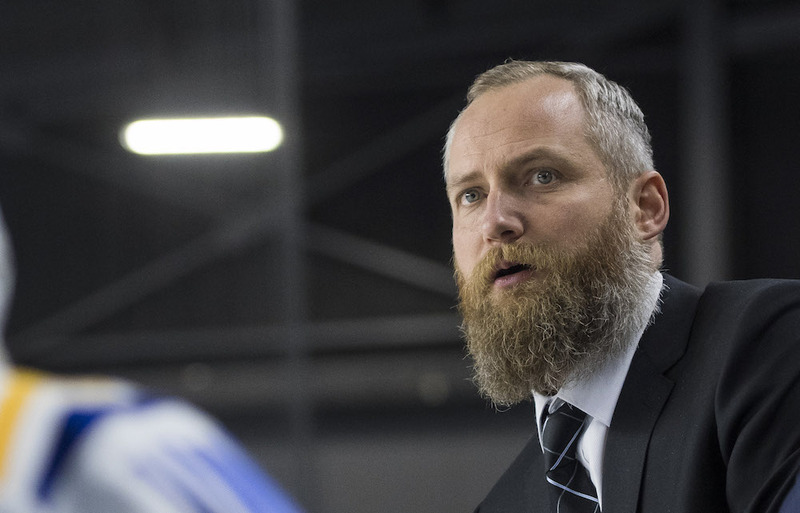 VANCOUVER — Sven Butenschon showed a level of mettle last season which went a long ways towards convincing UBC Thunderbirds’ athletic director Gilles Lepine that he need not look far to find the next fulltime head coach of the school’s men’s hockey program. 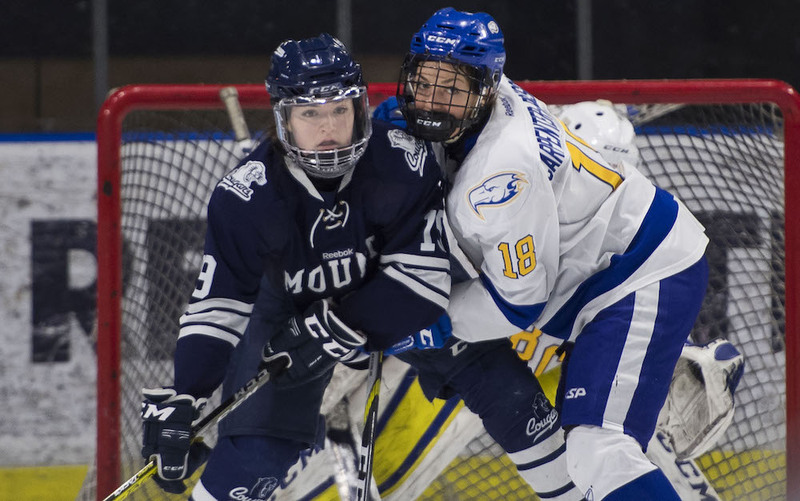 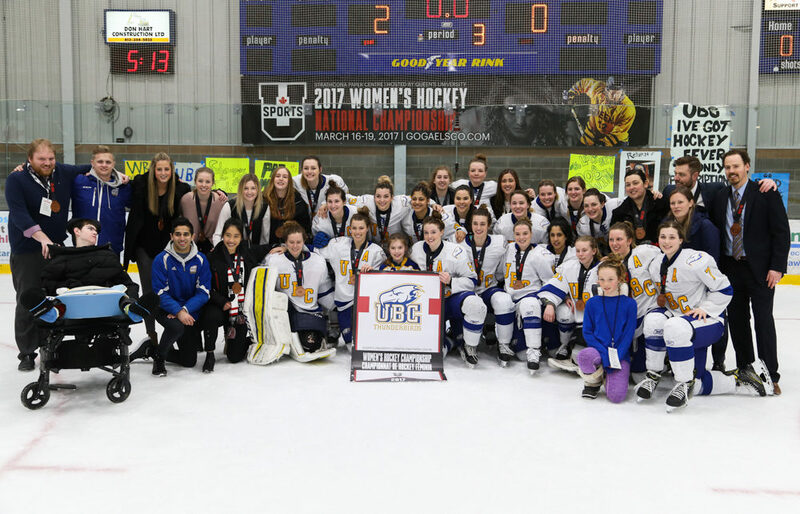 By Aaron Martin – Special to VarsityLetters.caNAPANEE, ON – Coming into the 2017 U Sports Women’s Hockey National Championships as the top seed before falling 1-0 to the McGill Martlets in yesterday’s semifinals, some onlookers posted that the UBC Thunderbirds would be hard-pressed to get up for the Bronze Medal game. 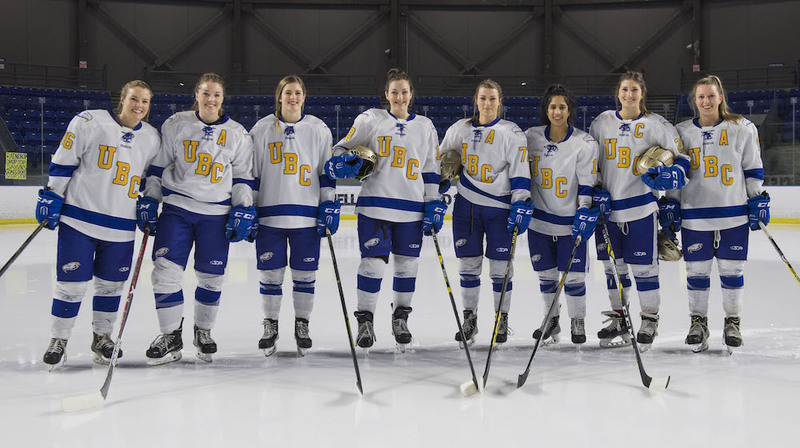 VANCOUVER — The picture, which adorned the front of the UBC athletics website on Sunday morning, was a simple one.